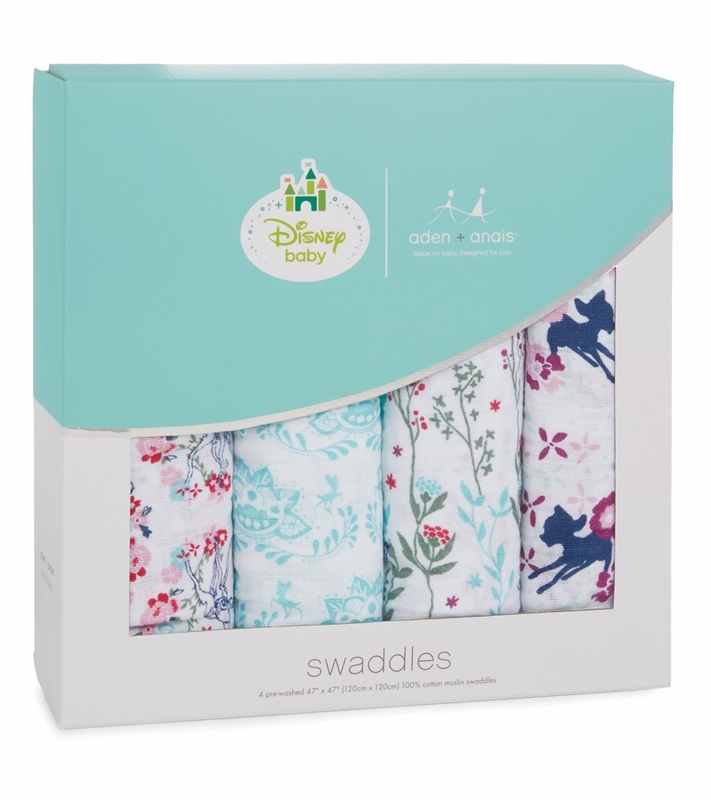 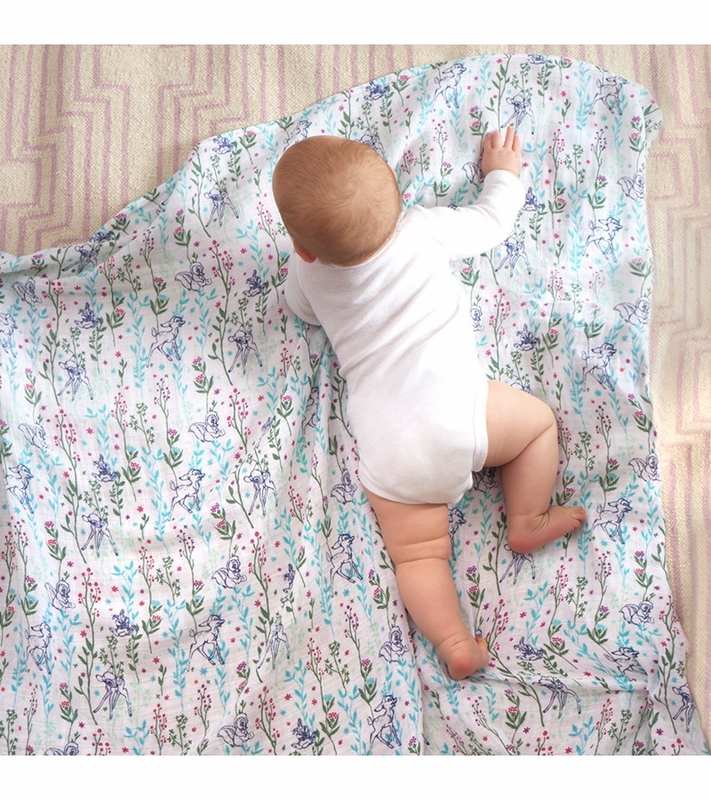 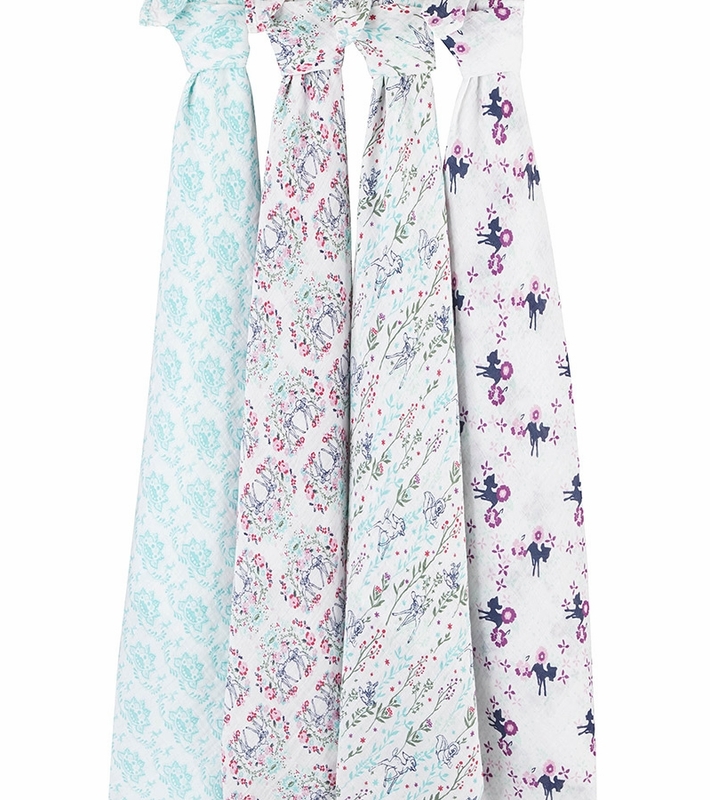 Combining the magic of muslin with the wonder of Disney, these swaddles capture the enchanting world of Bambi. 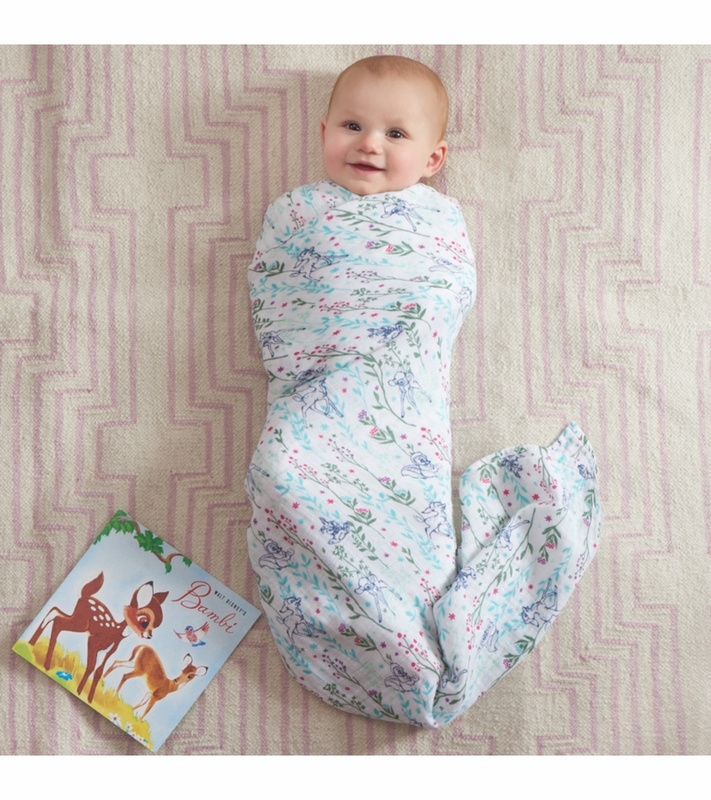 Breathable, versatile and soft as a mother's touch, our 100% cotton muslin swaddles simplify what can be a chaotic time. 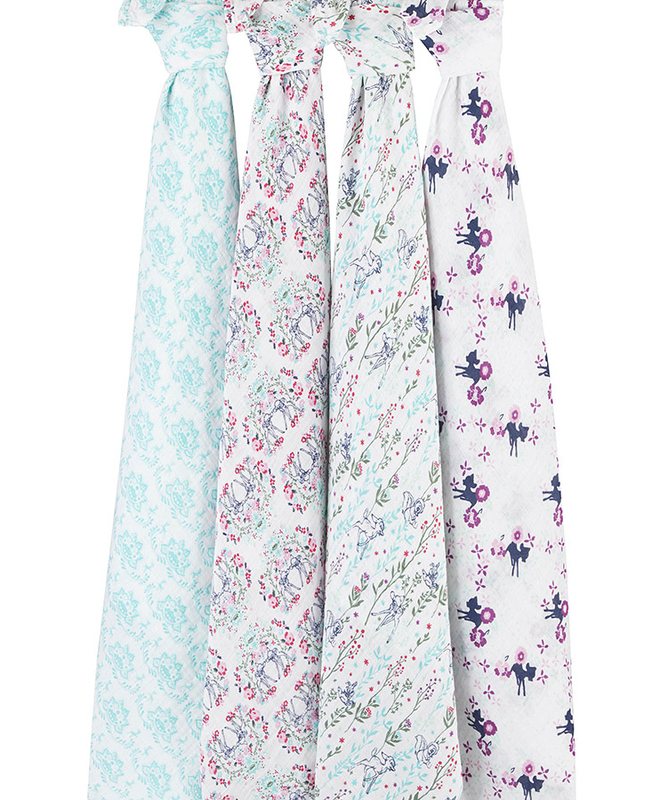 No matter how you're using them�stroller cover, burp cloth or nursing cover to name just a few�they surround your little one in comfy goodness round the clock.